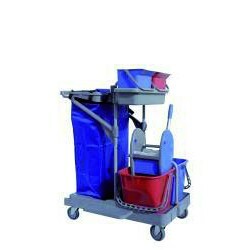 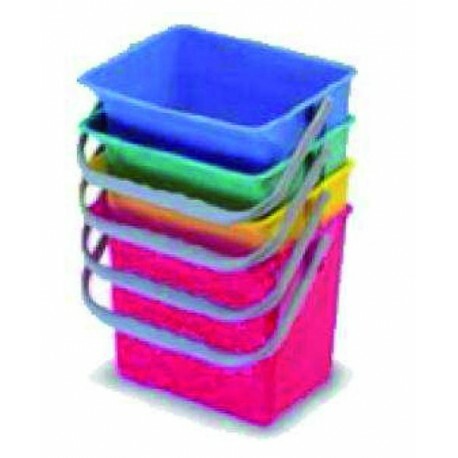 To help with the cleaning tasks in all sectors of professional hygiene, EUROSANEX has different models of high-quality buckets in different sizes and colours, like this VANEX 6-litre polypropylene bucket. This practical and comfortable VANEX 6-litre polypropylene bucket is manufactured with high-quality and hard-wearing materials. 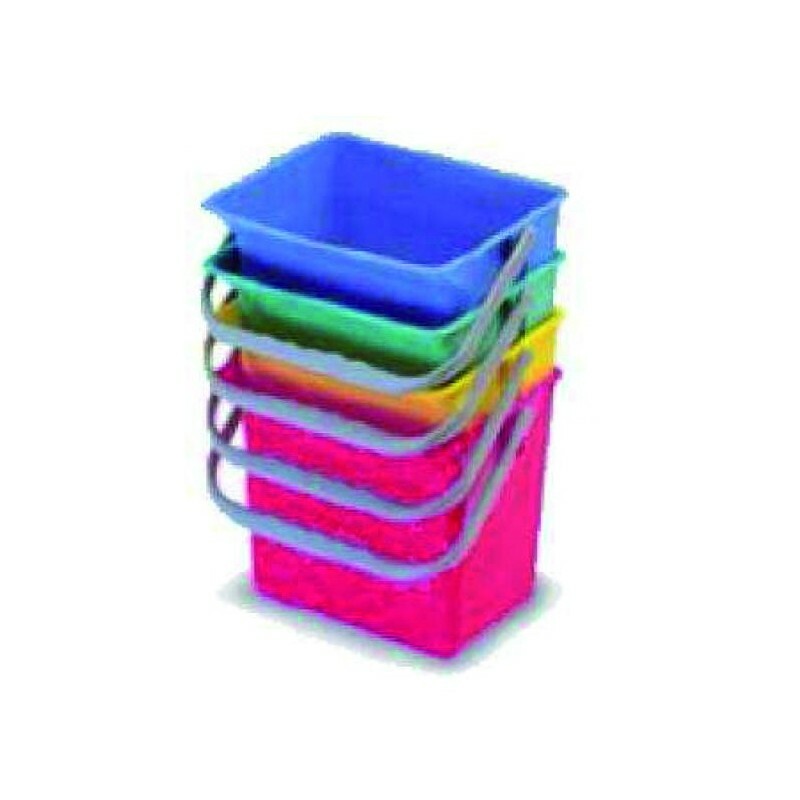 It is available in blue, red, yellow, and green.